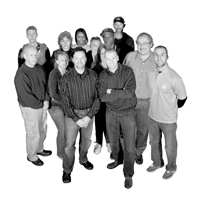 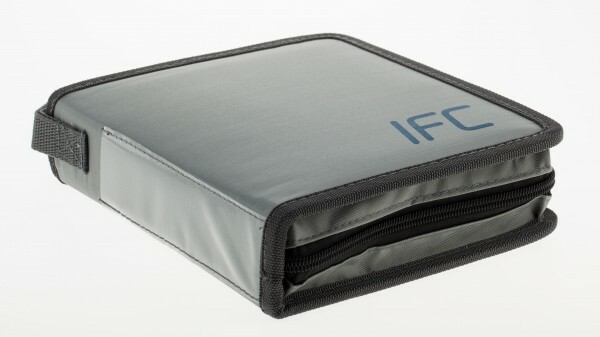 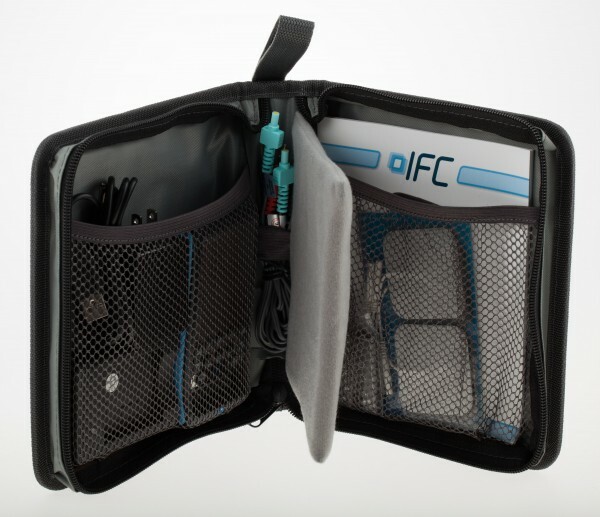 The IFC digital is a dual channel full featured digital device that is compact and portable. 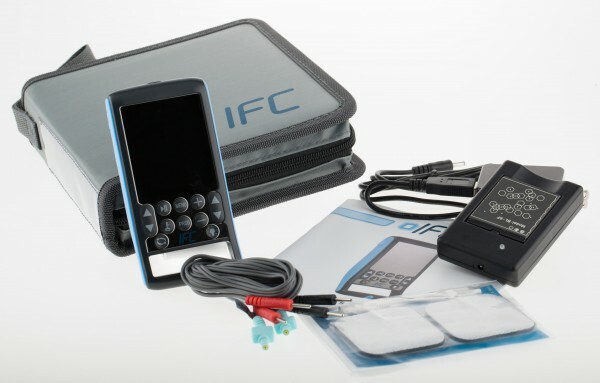 With its unique sine-wave interferential pattern, the IFC 4000 is designed for deep tissue therapy. 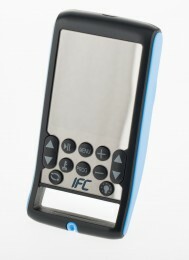 With a bright display screen, interaction with the device is very simple.